As a bag manufacturer, we offer a wide range of products, both for everyday use and for special applications. 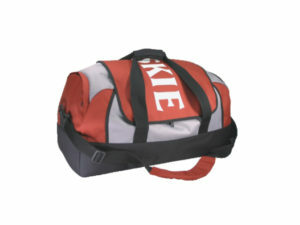 These are primarily sports bags (tennis bags, bags on wheels, bags with a pocket for shoes, bags with detachable backpacks), shoulder bags, briefcases, cooler bags, beach bags etc. We adapt to the needs and expectation of our customers and produce bags using proven materials and latest technologies. Thanks to this, our bags look great, attract attention, prove aesthetically pleasing as well as durable. These light, comfortable bags allow everyone to have everything they need most at hand at all times. 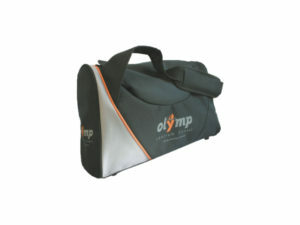 Printed bags are an excellent advertising medium and allow you to build brand recognition. They work well as bags for employees as an element of their business equipment or as a gift for customers. Bags produced by “Fabryka Plecaków” are available in various color options, sizes and capacities. They stand out thanks to their modern design, functionality and durability. Solid workmanship, in accordance to current trends, ensures that the bags effectively meet the needs of the market, finding recipients among advertising agencies and companies in various industries. 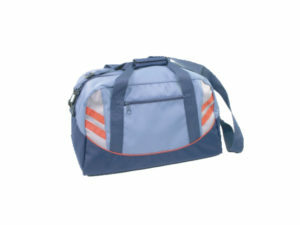 We invite you to familiarize yourself with the details of our production offer whi includes not only various types of bags but also advertising backpacks, fanny packs, sailor bags and much more.